The visit was initiated in an effort to give the students valuable volunteering experience and skills to handle mentally challenged patients. The students and their faculties had a light hearted conversation with the patients over there and the respective ward head guided these students towards the role of Healthcare assistants in taking care of mentally challenged people. 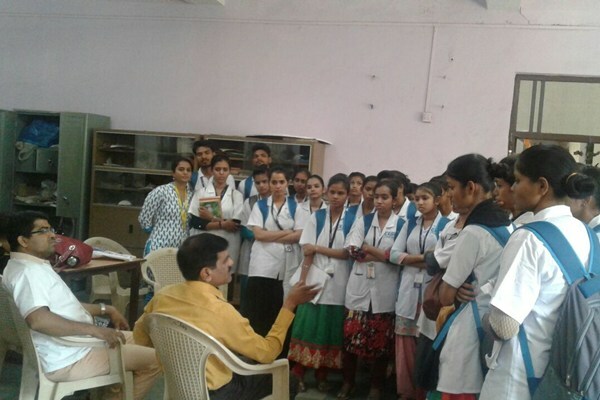 As a part of the curriculum, the students of CEDP visit hospitals and healthcare centres and participate in Health Camps for better practical exposure.